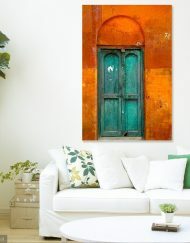 Size: 24in Width X 20in Height. 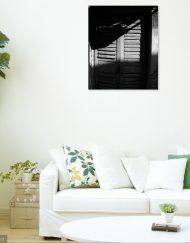 SKU: ASHO529102. 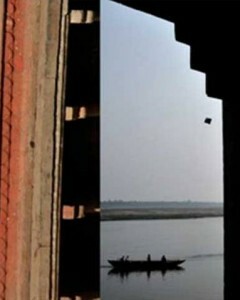 Category: Photography. 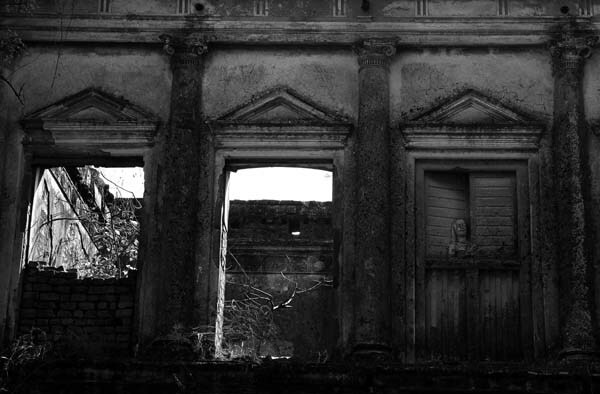 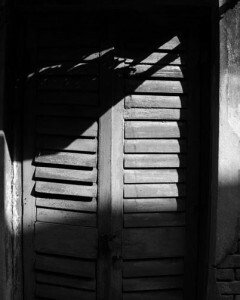 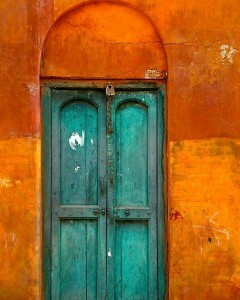 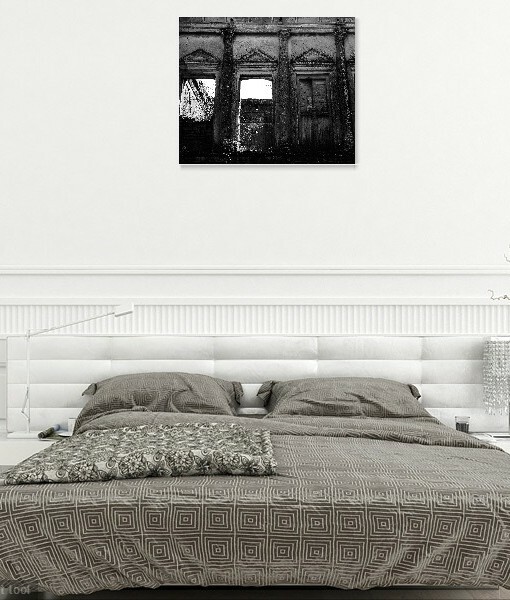 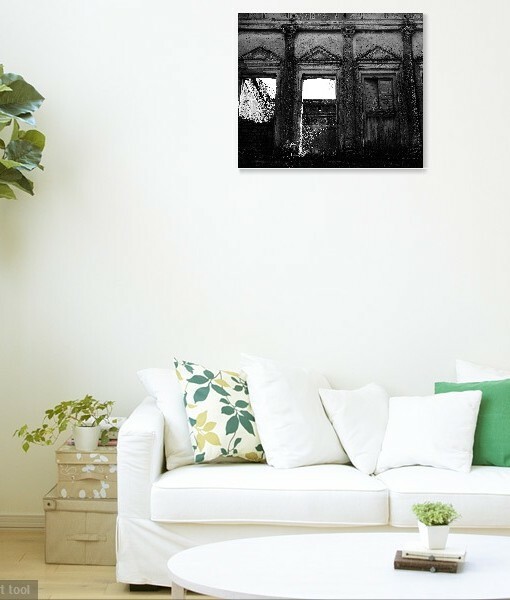 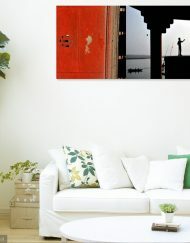 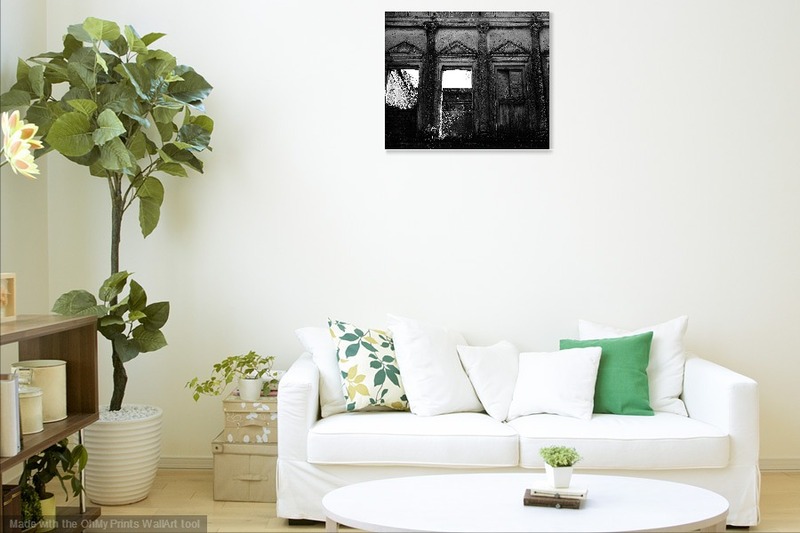 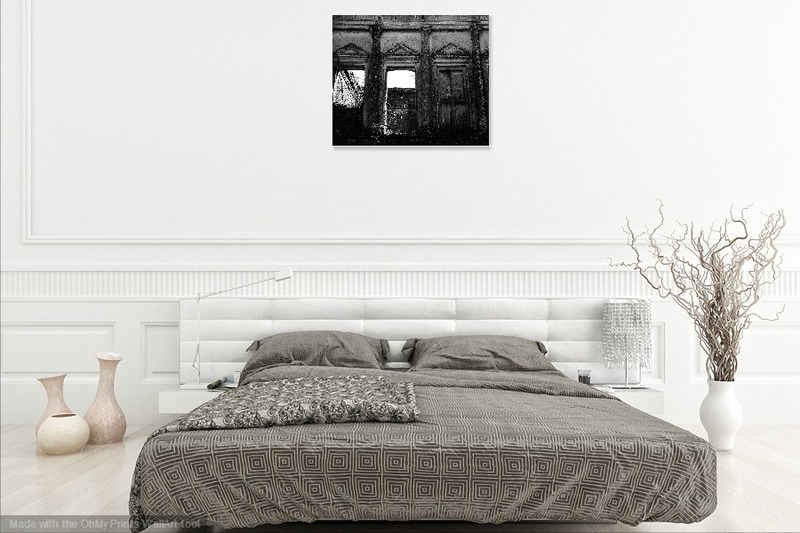 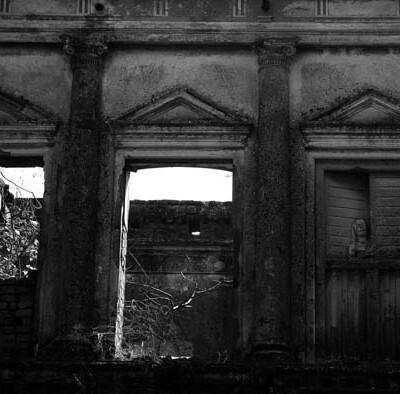 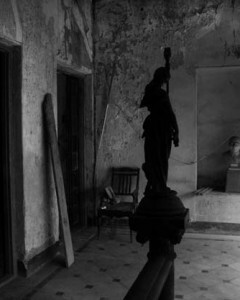 Tags: fine art, home, kolkata, photographs.